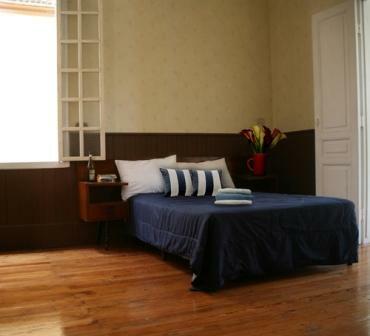 This recently renovated colonial style house, once home to a Costa Rican ex-president, is ideally located on the downtown from where you may take a bus, or train, and easily access any part of the country you may wish to visit. 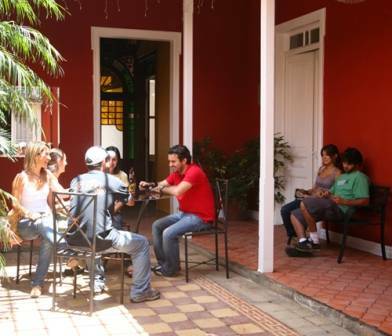 Once here you will find yourself at only a ten minute walk or a 5 minute cab ride from the most historic and culturally rich parts of town, known as Barrio Amon and La Avenida Central. The Avenida Central is a pedestrian lane stretching for several blocks on end, with the Museo del Nino (Children’s Museum), Museo Nacional (National Musuem), the Teatro Nacional (National Theatre), Museo de Arte Contemporaneo (Museum of Contemporary Art), Museo de Jade (Jade Museum) and the Museo de Oro (Gold Museum) on its peripheries. The hostel has an wonderful old colonial feel to it and offers any you may need at an extremely low cost: a friendly and English speaking staff, free internet access, 24 hours security and reception attendance, private secure lockers, bar and food service, laundry service, currency exchange—if needed, phone and fax availability at a low rate, airport transportation upon petition, and a common area with tv, dvd’s and board games for entertainment. 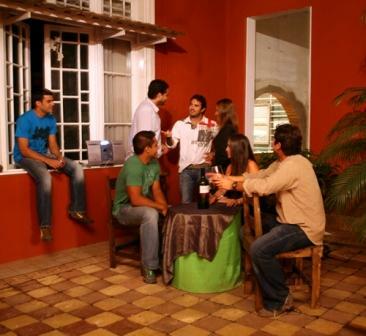 If your choice is to go out and explore the city at night during your stay in San Jose, do not worry the hostel does not hold any curfew or lockout hours. 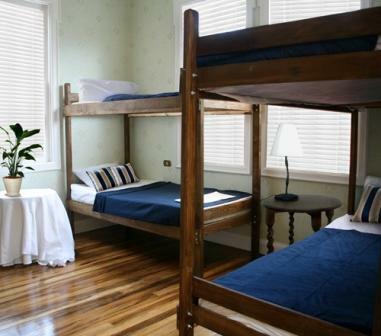 Prices range from $32 a night for a doubled bed with a private bath and suite and up to $12 a night per person for a bunk bed and shared bathroom, all prices cover taxes, a continental breakfast and bedding. 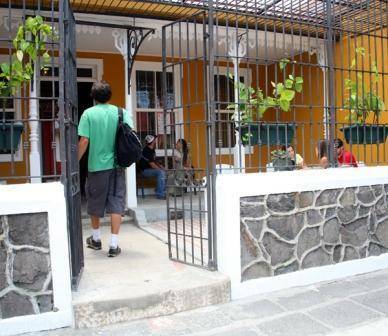 If you are a looking a beautiful hostel, at a great price, in a safe area and a wonderful cheap, environment during your San Jose visit look not further and do not hesitate to contact us immediately, we promise to make your stay an exceptional one!